Video footage of State Street in 1947. In the video you will see buildings, like the SCERA, that are still here. You will also see at about the 0:47 mark that driving on State Street has always been a little crazy. Retrieved from YouTube: https://www.youtube.com/watch?v=SXcn0uUqdf0&list=UUaUu9KECIbUYDH9me5jsNFg. Original held by the Orem Historic Preservation Commission. Original is held by the Orem Historic Preservation Commission. Please contact Steven Downs, Orem City, 801-229-7115, with any questions. 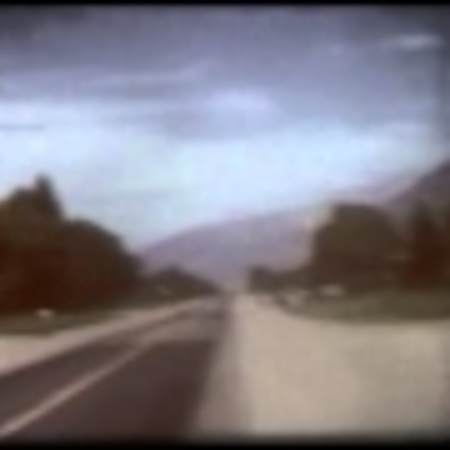 “Driving down State Street in 1947,” Highway 89, accessed April 22, 2019, http://highway89.org/items/show/10249.